Heres another super cute stocking/present idea for you guys! 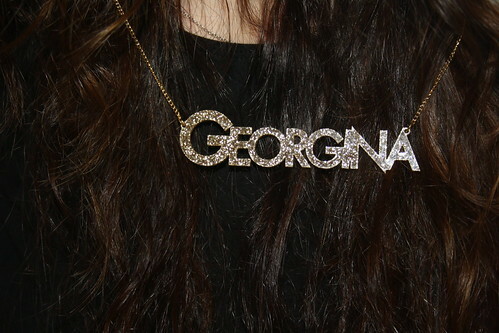 You've got have to had a name necklace at some point in your life - We all love personalised things and the Chelsea Doll ones are great. You get to choose what font you like and what colour or pattern you want it in! but I do love my new black glitter one! And this time its more personal to my blog!